If you liked this show, you should follow jemofthesouth. 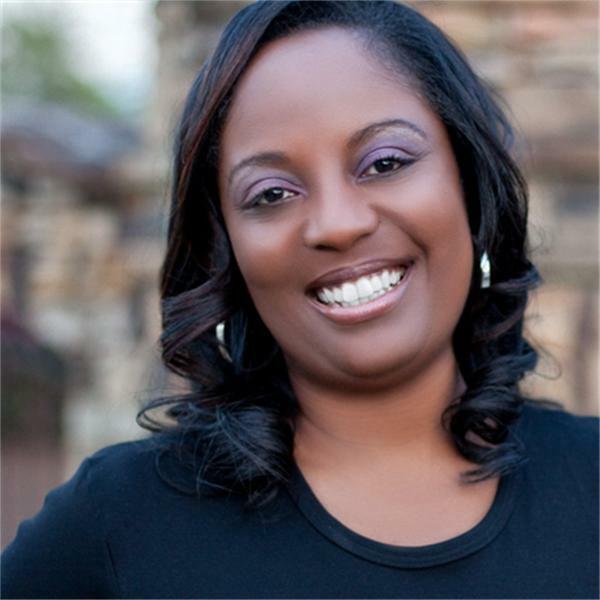 Join Tamara as she chats with Tasha Robinson, founder of Imperfect Concepts and ICB Consults to the show to chat about how to start an E-commerce business. Tasha successfully ran an online boutique and currenlty offers consulting services through her company, ICB Consults. Topics on Sunday's show will include how to get started selling your product or service online, creating a great customer experience, carving out your niche and more! If you are looking to start and run a successful online business you don't want to miss Sunday's show!